Our tamariki have been showing a strong interest in kapa haka. 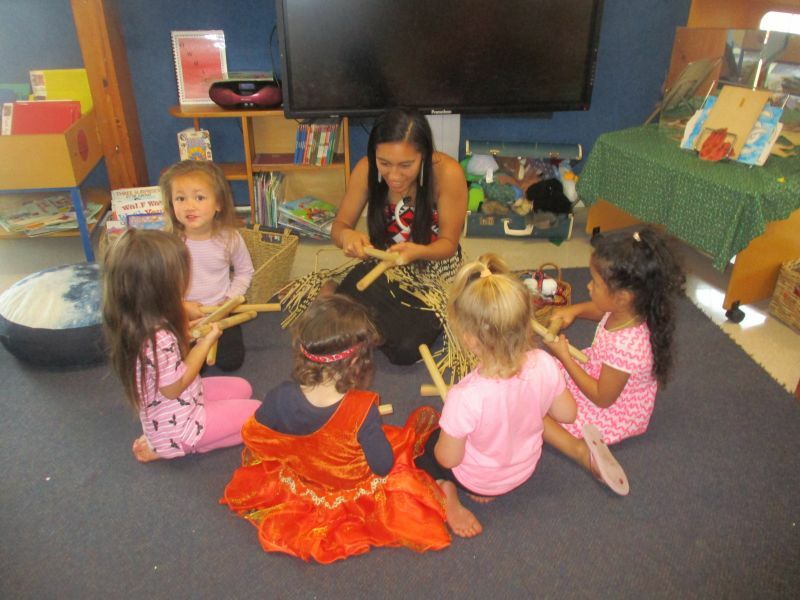 For a few weeks we have been lucky enough to have Whaea Alison coming into kindergarten. 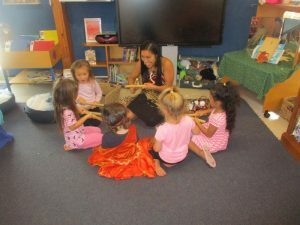 She has been sharing waiata, poi and tītī tōrea with the tamariki. Our tamariki have really warmed to Whaea Alison and look forward to her weekly visit. 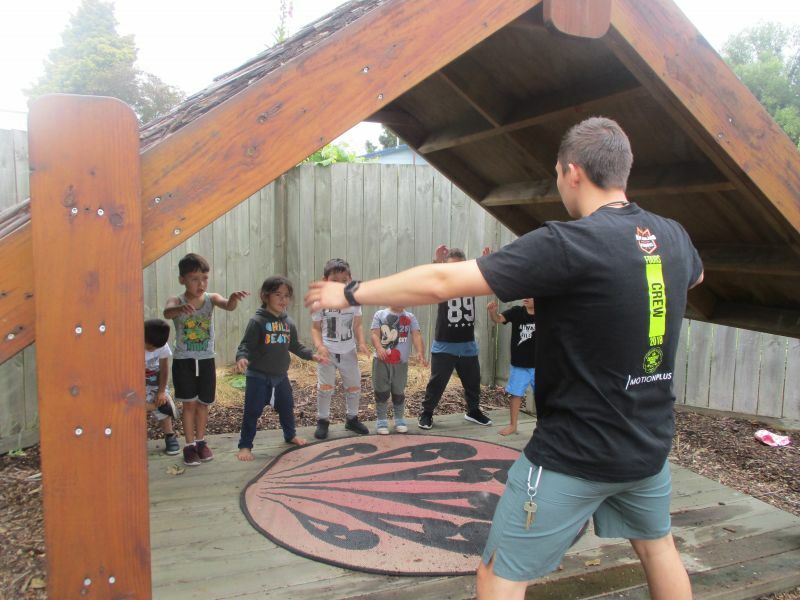 Because our boys are showing such enthusiasm toward haka, Nelson has also been coming to kindergarten to teach them, and what better place to learn than in their very own whare! 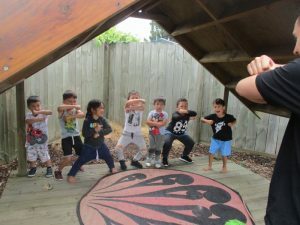 It is amazing to watch these boys so focused and passionate, putting all their energy into haka! Wow! What warriors we have here at Central Kids Kindergartens Owhata! Demonstrating commitment to tangata whenuatanga and Te Tiriti o Waitangi – Partnership in Aotearoa New Zealand.